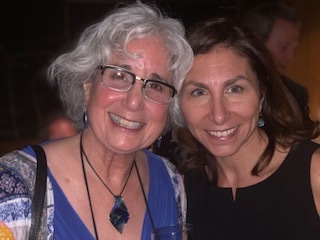 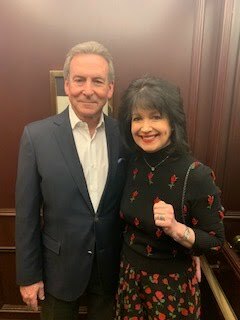 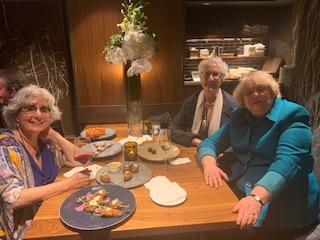 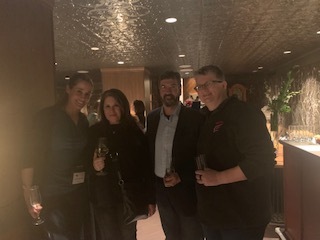 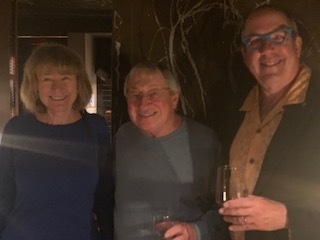 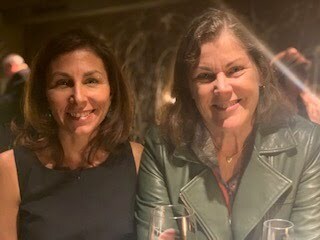 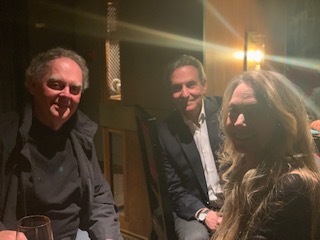 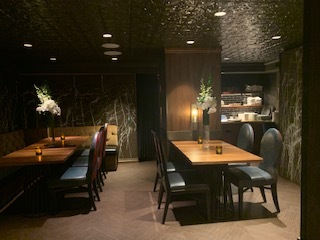 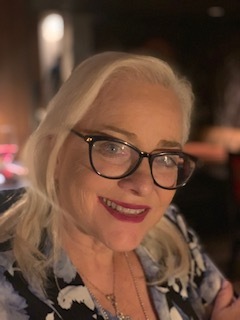 Kimberley Cameron & Associates: Kimberley hosted a wonderful party at Left Coast Crime 2019 in Vancouver! 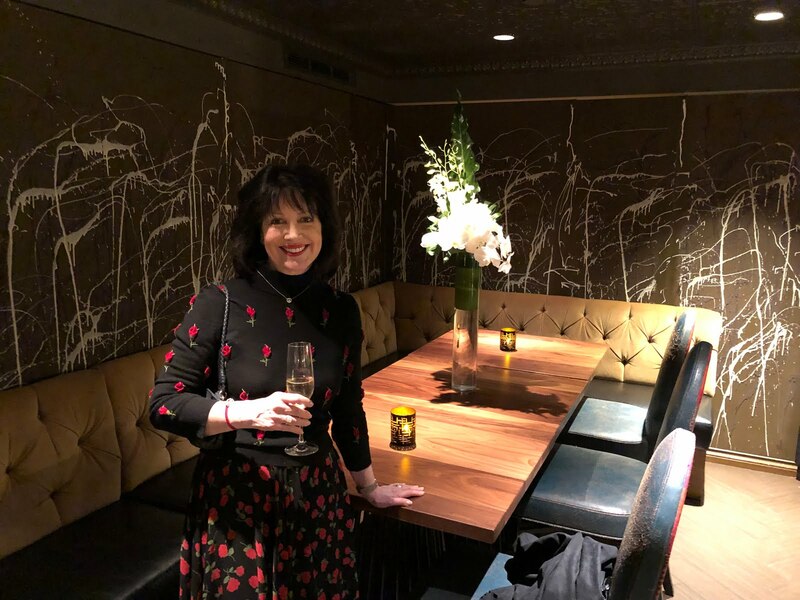 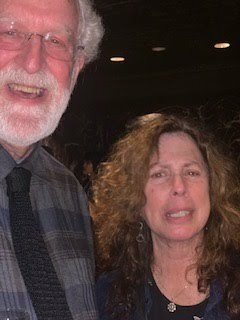 Kimberley hosted a wonderful party at Left Coast Crime 2019 in Vancouver! 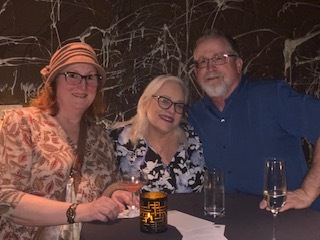 More pictures from the party below!